Apple Inc. is reportedly working on new two technologies, which includes curved displays and touchless gesture control that would be used in future iPhones, reported Mark Gurman at Bloomberg, citing people who claim to have knowledge of its research. 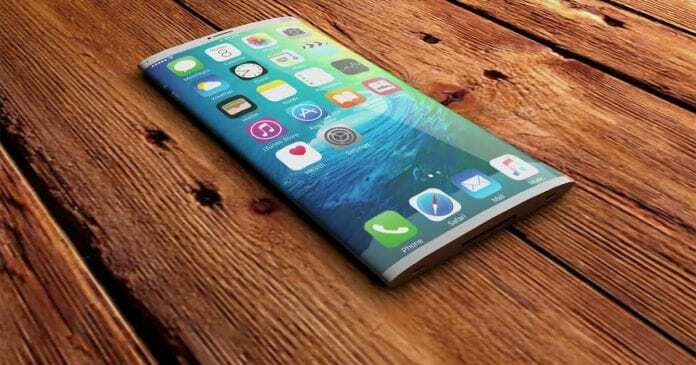 “Apple is working on touchless gesture control and curved screens for future iPhones,” Mark writes. “The control feature would let iPhone users perform some tasks by moving their finger close to the screen without actually tapping it …” In other words, it will allow users to navigate iOS just by waving with their hands above the phone. However, it’s unclear how the new gestures would be implemented into iOS software. Further, Apple is also reportedly developing iPhone displays that “curve inward gradually from top to bottom”. Apple has been using flat displays since iPhone’s first release in 2007. Samsung, which is Apple’s competitor, curves its flagship Galaxy phones horizontally. This could be a move by Cupertino giant to distinguish its products from those made by rivals. The report said that if Apple chooses to implement new gesture control feature and screen technology in its future handsets, it won’t be ready for consumer use at least before two years. Since both the features are still in the early research and development stage, there are chances that Apple could still decide not to go forward with the improvements.